The BBC Newsroom features Dr. Nick Holmes, lead author on a new study which identified 169 islands where the removal of invasive species can help curb the extinction crisis. Listen to the interview with Dr. Nick Holmes on BBC’s The Newsroom at 14:30. Invasive species are one of the leading causes of extinction on islands around the world, and removing them is one of the most effective conservation actions available today. 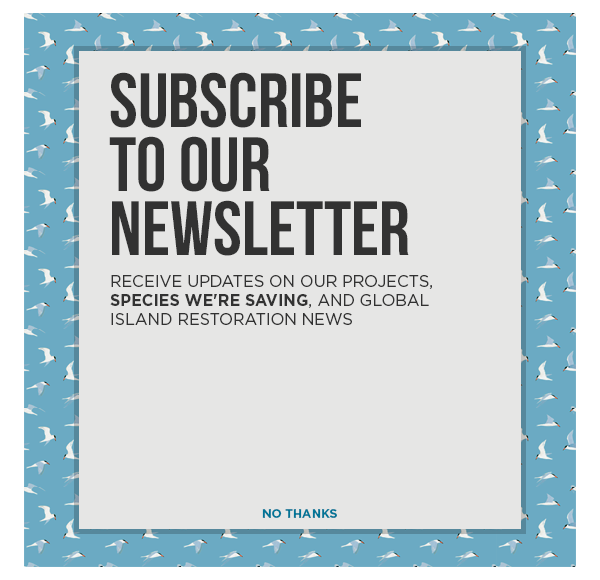 Decades of research have proven the effectiveness of removing invasive species and restoring island ecosystems.